London, Chatto & Windus. 1989, First Edition. Soft cover. Book, 63pp. Decorative card wrappers. Minimal discolouration of spine, otherwise fine. 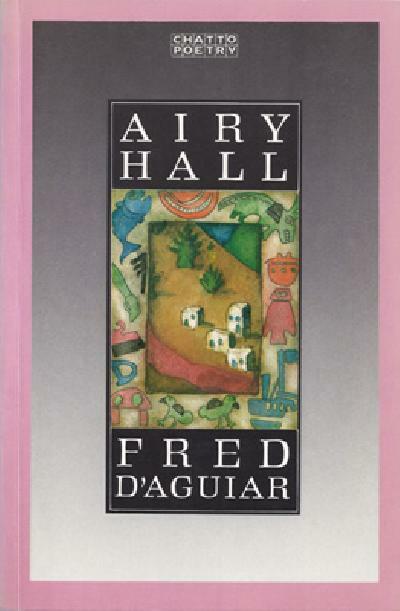 Second collection of poetry by renowned award-winning poet and novelist Fred D'Aguiar. Fine.